Interested in touring to the Highlands & Islands from Jun 2017 onwards? Will your show be ready to be performed as a showcase excerpt in Mar 2017? Does it fit our Supported Programme priorities? The Gathering is The Touring Network’s annual event, bringing together promoters from across the Highlands and Islands with performers, producers, funders and other creative professionals, to network, build key skills and showcase new work. This year there will be a full day of showcasing at the Gathering, and we’re on the hunt for 10 performers who are able to perform an excerpt of their work at the event. In 2017, the Gathering will take place in Boat of Garten, in the Cairngorms National Park, from Thu 9 – Sat 11 March. Showcase Day will be on Fri 10 Mar, from 10am-5.30pm, and we would like to hear from performers – individuals or companies – who have small scale work ready for touring to the Highlands & Islands from Jun 2017 onwards, who would like to showcase their work at the event. Your short excerpt should be no more than 15 minutes and as low tech as possible to allow for a quick turnaround. Following the performances, there will be 2 hours of contact time, where performers will be encouraged to network with promoters and start pencilling dates. and work that tackles equalities, diversity & inclusion issues. 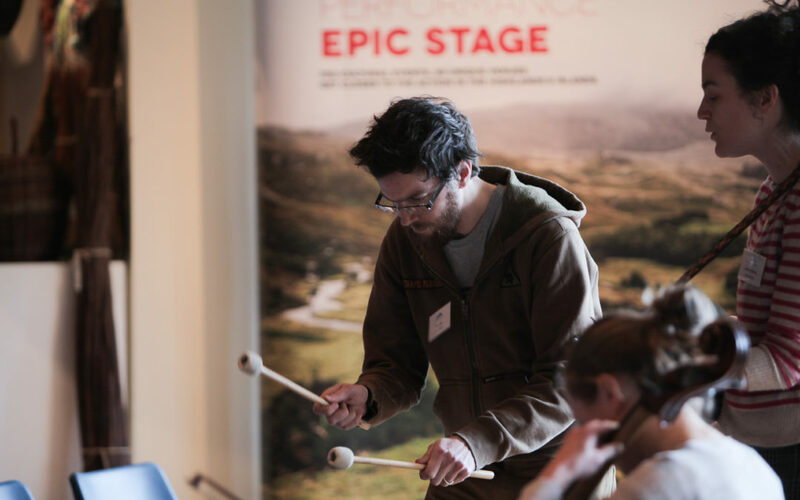 Supported Programme is our model of support for Promoters, which provides them with financial support to programme excellent and experimental new work in venues across the Highlands & Islands. The deadline for applications is Mon 30 Jan 2017 and we will notify applicants by Fri 10 Feb if they have been successful. Get all the latest news and opportunities about touring live performance across the Highlands & Islands. 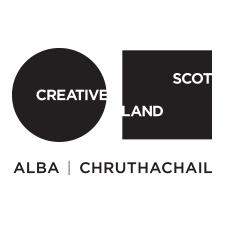 Supporting live performance across the Highlands & Islands as part of a central, celebrated and indispensable part of the cultural life of Scotland.